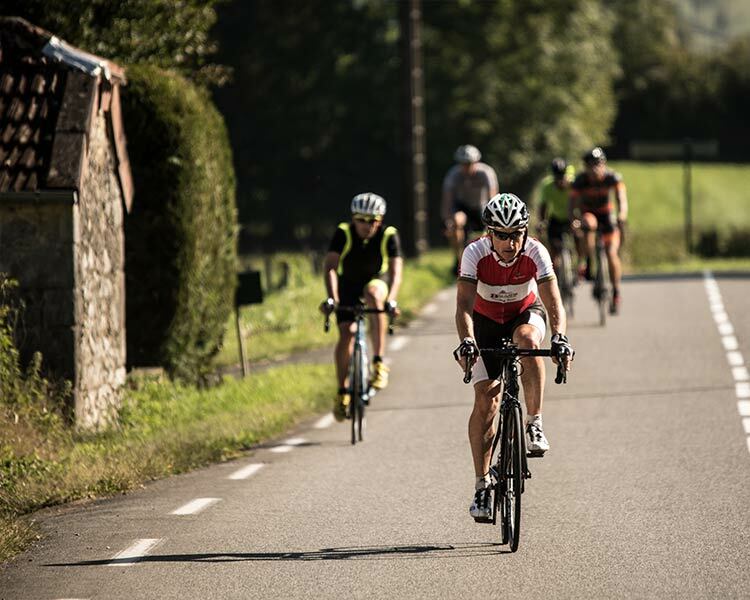 The Raid Pyrenean, otherwise known as the "Coast to coast Pyrenees", this cycling tour will take you across the Pyrenees, from West to East, over the same mythical climbs regularly seen during the Tour de France. 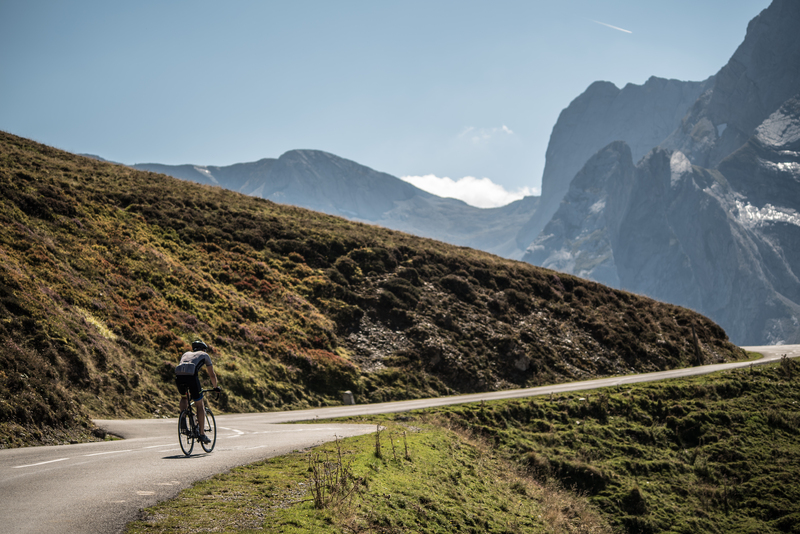 Starting from Biarritz on the Atlantic coast, and finishing seven days later in Perpignan on the Mediterranean coast, you will climb, among many others, the cols of the Tourmalet, Aubisque and Peyresourde. A total of 16 climbs, and 705 km of excitement and emotion await you on this Pyrenean cycling holiday. Your days of cycling adventure in the Pyrenees will be followed by comfortable nights in bicycle-friendly, three and four-star hotels, while dining on fresh, regional products prepared in traditional French restaurants known for the quality of their food and service. Customized pick up at your arrival location can be arranged. Introduction to the Bike Basque staff, go over the schedule, route, safety as you traverse the Pyrenees, and respond to any questions left unanswered. Gift bags that include a Bike Basque cycling jersey, water bottles and road book will be distributed to each guest, and for those who have chosen to rent a bike from Bike Basque, we will assist in setting it up to your specs. This first day of cycling in the Pyrenees is designed to be a “mise en jambe”, the chance to get the legs turning as you are introduced to Pyrenean climbs ahead of you, nothing too hard, but nothing too easy either. 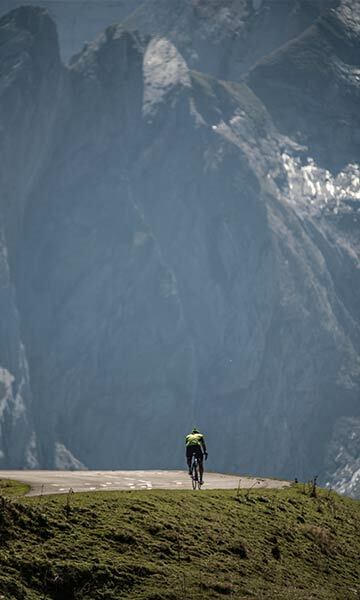 Today, as you traverse the Pyrenees, you will be ascending the difficult “Marie Blanque” on your way to the first of the legendary climbs, the magnificent “Col d’Aubisque”, the site of many glorious cycling battles forever engraved in Tour de France history. 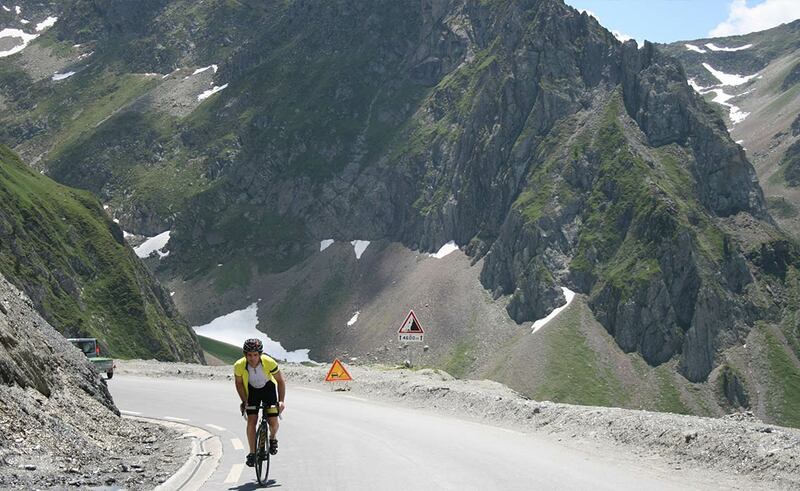 Get ready to climb the legendary Tourmalet, the very first col ever added to the Tour de France in 1910. Before this date, the mountains were not part of the race. It is also the mountain pass that has been included in the Grande Boucle more times than any other. The second challenge of the day will be the Hourquette d’Ancizan which will grace you with its spectacular lush mountain setting and serene atmosphere. The day begins with the difficult and rugged Col d’Azet before facing another legend, the Peyresourde. Often used in the Tour de France due to its geographical position when crossing the Pyrenees, it links Bagnères-sur-Luchon, a city rich in cycling history, to Arreau. Then the difficult col de Mente, and the final challenge of the day brings you over the short but steep Portet d’Aspet, toward the finish in Saint-Girons. A beautiful and charming day in the Ariège has been planned for you. The Col de Port is a moderate climb with a few steep sections, but well worth the effort as the view at the top is stunning. It is always possible to make your ride longer by tackling the Plateau de Beille before getting to Ax-les-Thermes. It is up to you. Your last adventure of this cycling holiday in the Pyrenees gets right down to business with the difficult Port de Pailheres. All your hard work will be compensated by the breathtaking, undisturbed nature of a more arid landscape that accompanies you on the road to Perpignan. -8 days/7 nights accommodation in quality 3 or 4 star hotels.